(Family Features) The arrival of sun and climbing temperatures mark the end of months in hibernation and the ideal time to refresh your outdoor living space. While constructing a new deck can be a major undertaking, the planning process doesn’t have to be, thanks to a wealth of online tools and resources available at your fingertips. 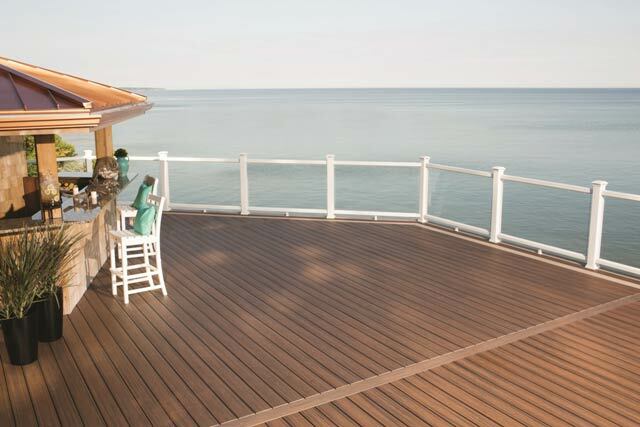 In fact, it’s now possible to design the deck of your dreams entirely on your favorite electronic device.